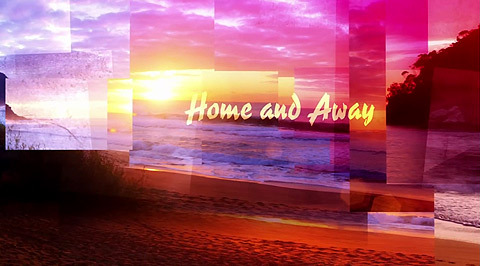 2009 sees the end of an era for the Home and Away Opening Titles. 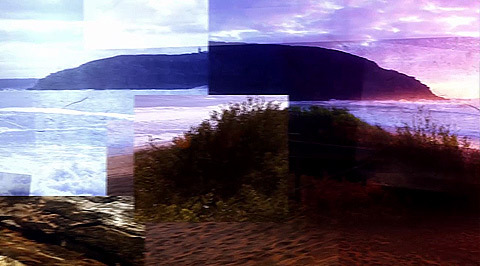 For the first time in the 21 years of the show, the cast have been removed completely from the titles, which have also been dramatically reduced to only 15 seconds in duration. 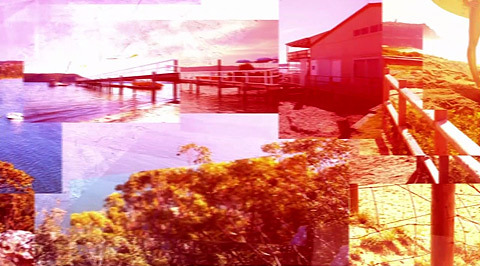 The titles take the shape of a large photo collage showing various locations around Summer Bay. 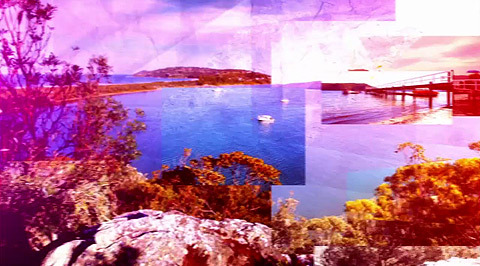 The titles were created by Sydney based design and post-production house Engine. 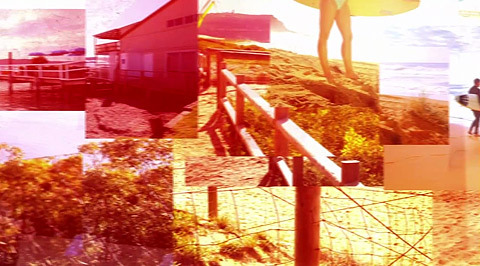 Hundreds of photos were taken around the Palm Beach area which were graded and composited together as one large collage in Autodesk's Flame software. 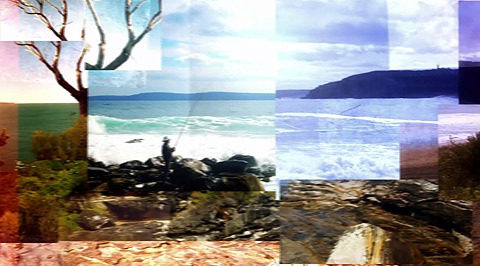 The collage begins with the views from Barrenjoey Headland, before taking us past the Barrenjoey Boathouse (Pier Diner) and along various parts of the peninsula, finally ending (as is tradition in recent years) on a sunrise shot of the beach. 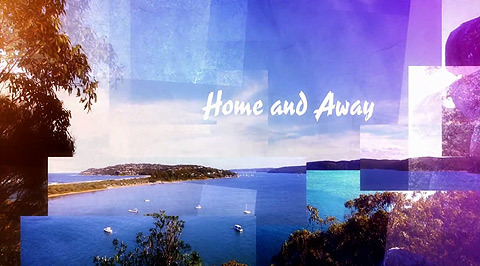 For the first time since 1989, the Home and Away logo is white. 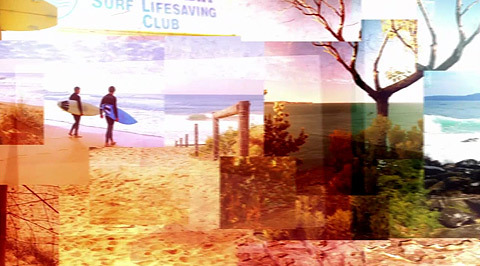 Once the titles are over, we zoom through the photos for our recap of the previous episodes, before zooming back out to the Home and Away logo. 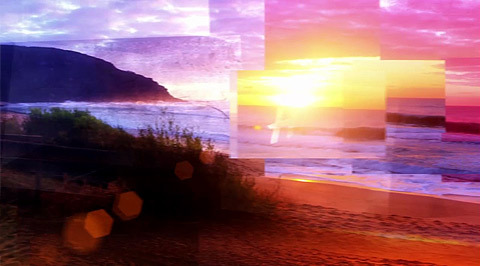 Unusually, the show's breakbumper has also been given its own unique image, in previous years having just used the logo from the opening titles.